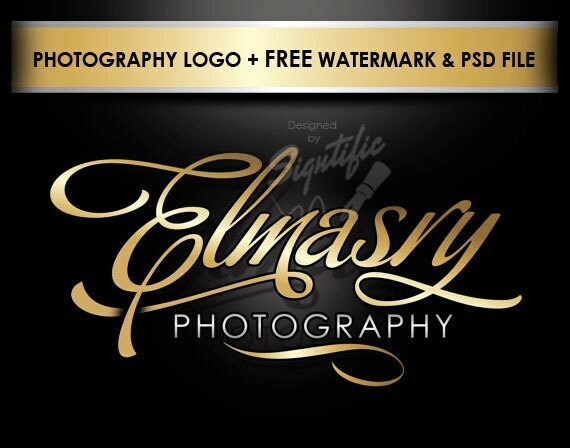 This is an elegant photography logo design in a modern style lettering in your preferred colors with a camera clipart image plus FREE watermark and PSD source file.Totally custom made. ✔ FREE watermark in PNG format to paste over your photos. Photography logo design, bonus watermark and PSD source file, gold signature logo, photography signature, custom photographer logo design. I love my Logo! It's just was I wanted! Thank you!